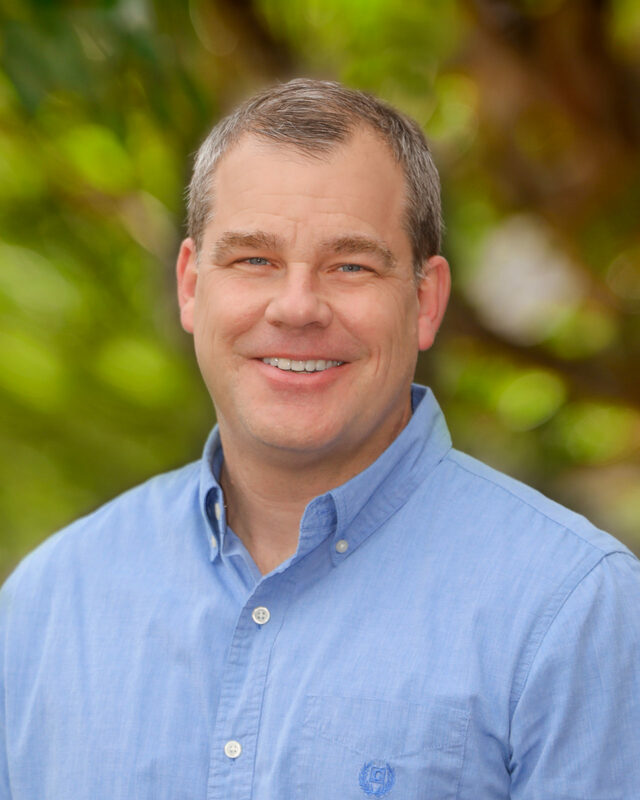 A native of Greenville, South Carolina, Derek majored in business administration at North Greenville College and received his Master of Divinity degree from RTS Charlotte. He began his career in the Greenville School System where he was a high school teacher, counselor, and personal coach. At this same time, he used his gifts for ministry and leadership at Mitchell Road Presbyterian Church where he was a Ruling Elder, counseled individuals and families, and developed Christian education resources for his congregation. In 2015, Derek was called to full time ministry as the Pastor of Discipleship and Family Ministries at Greenville ARP Church. In this role, he focused on counseling, small group leadership and shepherding, as well as teaching and preaching. God confirmed His desire for Derek to continue to grow in these critical areas of ministry through His call to serve Him as our Pastor to Young Families where each of his gifts and skills will be used as pastor to this growing community, counselor for couples, individuals and families, and as a preacher and shepherd for our entire church family. Derek and his wife Michelle have three children, Kate, Caroline, and Drew. The family enjoys time at the beach, travelling together to the family farm in Illinois every summer, and community sports including soccer and basketball. Derek plays tennis, enjoys good biographies and history, and college football. He admits that if God had not led him to ministry, he would have been a football coach.